Well practice has started for this amazing event, local heroes stepping out of their comfort zone to learn 3 dances in 6 weeks. They have to learn the ChaChaCha, the waltz and a jive!! Everyone is being absolutely fantastic at it, showing real dedication and commitment to learning to dance, having a great time and making friends along the way. 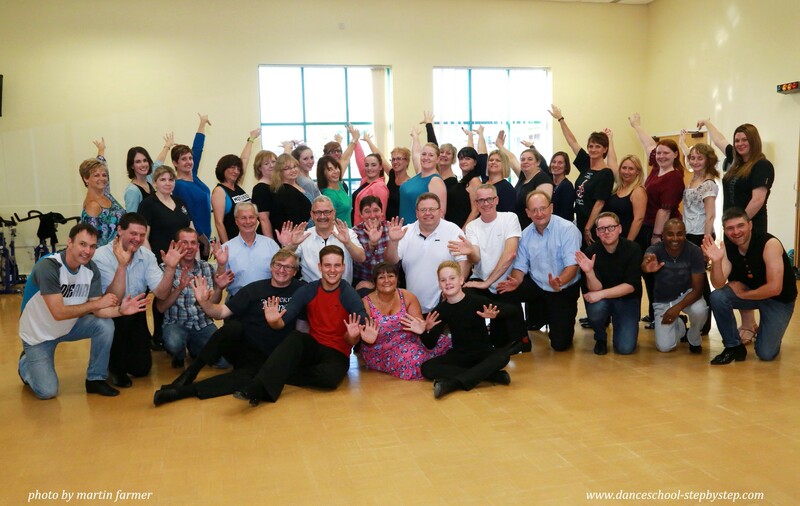 Some of the local heroes have their partners already so know who they are dancing with, some of them haven’t as yet…… They will all be announced once they know! This week will be week 3, and already the comments on people’s Facebook status have been fantastic, very positive and so enjoyable! If you want to come along to watch these amazing people get in touch fast as tickets are selling very fast! 76 sold already and we only have 250!! We also have a running total of how much people have raised and I cannot express my sincere thanks. We’ve also had donations from anonymous donors which is fantastic as well as sponsorship from some local companies. If you would like to get involved, sponsor the event or sponsor any of our dancers then please get in touch.